I’m archiving some Storify stories, since Storify is going away May 16 and deleting all content. I am following Alan Levine’s very helpful process and using his link extractor tool discussed towards the end of that post. What I can’t easily figure out is where on this site I already have Storify embeds that are going to disappear. I tried to do a search for “storify” through the search function, but that probably only works if I actually say “storify” in the post. Which I don’t know if I did for each of those. So, until I find posts where these Storify stories are, I’m going to create new posts so I at least have the tweet links in one place! Then hopefully later I can find where I put the darn things here on my blog. (Thanks a lot, Storify, for making our desire to archive really, really hard). I am doing a presentation at the eCampus Ontario Technology Enhanced Seminar and Showcase in a couple of weeks, and one thing I’ll be talking about is student and faculty perceptions of the benefits and challenges/barriers to open pedagogy. I’m focused on college and university education, but am also interested in responses from those who teach and learn at other educational institutions. I have some information along those lines, but I’m writing this post for people to comment on to provide more if they wish. So, if you are willing, please answer one or more of the following in the comments below. If you want to be anonymous you can use a pseudonym and also a false email address when signing in to provide your comment. Are you a student who has engaged in an open pedagogy project, or a faculty member who has asked students to do so? Or maybe a staff member who has helped design one? What kind of open pedagogy activity were you involved with? If you want, you can say what kind of course it was (topic, year level)–though note that this might identify you if you don’t want to be identified. What were the benefits of this activity? If you were a student, what did you get out of it? If you engaged in open pedagogy as a teacher or staff member, what did you hope students got out of it? Why did you ask them to do this? Do you have any evidence, formal or informal, of the benefits of the activity? What were some challenges or barriers you faced? What could have or did go wrong? What potential problems with this kind of activity should others be aware of? Remember that you can remain anonymous by not giving your real name or email address, if you want. Posted in Open Access, open ed, OER and tagged open pedagogy on November 5, 2017 by Christina Hendricks. Learner choice and autonomy as important to open education in the 60s and 70s. Icon purchased from The Noun Project. 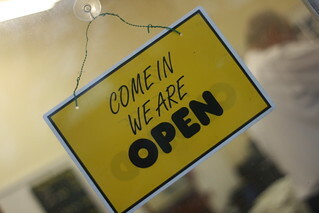 As I’ve been thinking lately about open pedagogy (see all posts on this blog with that tag), I’ve been looking back over some of what others have said about it, and was reminded that a couple of people in the last year have talked about how “open education” has been used/defined in the past and how some of that appears similar to how “open pedagogy” is used today. In this post I dig into some of the earlier work that other people have pointed to, in order to try to understand at least a little bit about some of the history of these concepts, while fully recognizing this is only a tiny taste of what is likely out there. 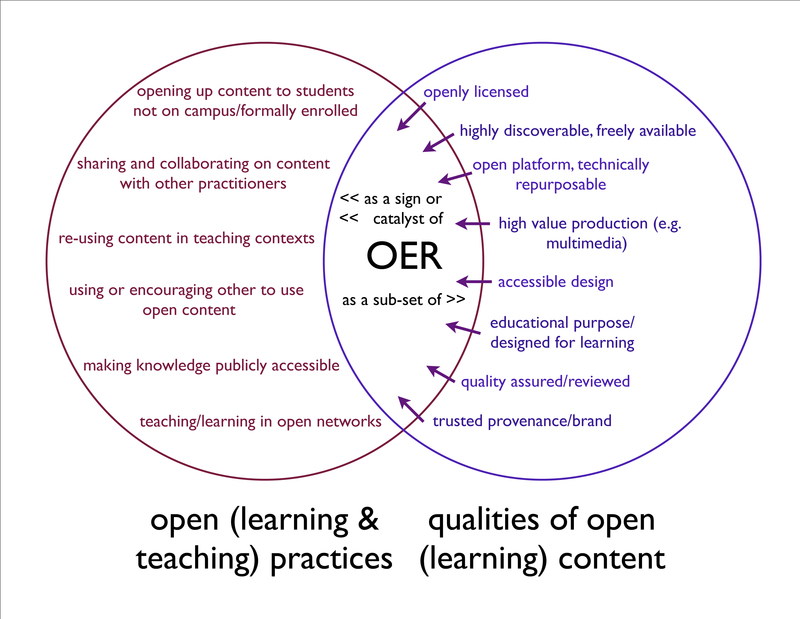 The things I’ve seen lately from others are from Tannis Morgan (Open Pedagogy and a Very Brief History of the Concept) and Vivien Rolfe (slides for “Open. But not for criticism?” ). Looking at these led me down a bit of a rabbit hole about the open education movement in England & North America in the 60s and 70s. I start here with a bit of general background on the movement, and then look at some of the things Morgan & Rolfe point to. Posted in Open Access, open ed, OER and tagged open educational practices, open pedagogy on October 21, 2017 by Christina Hendricks. 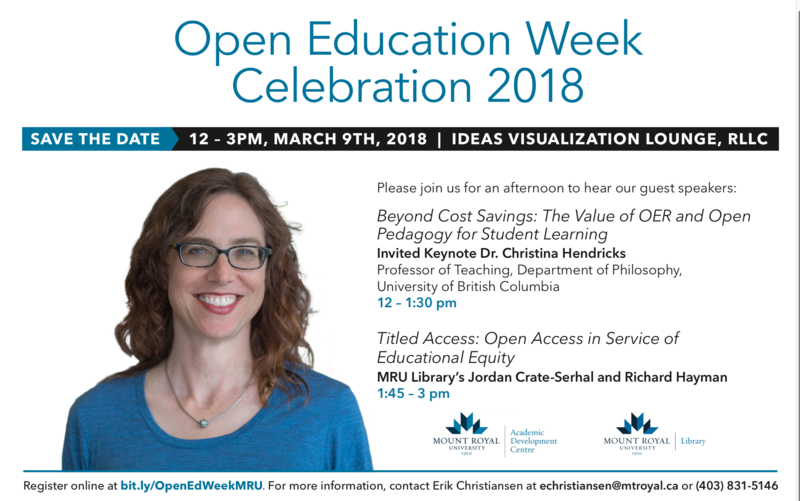 On October 26 I’m giving a talk at Douglas College in the Vancouver, BC (Canada) area, with the title: “What’s Open about Open Pedagogy?” It’s part of Douglas College’s Open Access Week events. I brainstorm by writing, and I figured I might as well share my rough thoughts with others in case they find any of it useful. I’ll also share the slides from the talk here on my blog when they’re finished. I expect things will change significantly once my thoughts get from the rough brainstorm form to the slides! What are some examples of things that people have called “open pedagogy”? How have others defined open pedagogy? What do I think? What are the relationships between open pedagogy, open educational practices, students as producers, and students as partners? Does that fit the views of open pedagogy from (1) and (2)? does any of this change our views of “open pedagogy”? Oh my…now that I write that out, I think: this is going to be too much for a one-hour talk plus Q&A afterwards. This could probably be a book. Oh well…let’s see what comes out of my brainstorming and whether it’s feasible. In this post I am just collating a few examples of what people have called “open pedagogy” activities in classes. Posted in Open Access, open ed, OER and tagged open pedagogy on October 8, 2017 by Christina Hendricks.